Tomorrow is the 1st of March. Very important date to remember. 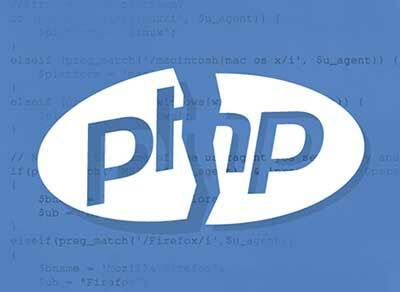 Tomorrow your Web Hosts will no longer support or supply the older PHP versions. Your business is important, and your website is important to your business. Don’t procrastinate about keeping your website up to date and in perfect working order. It could cost you dearly. 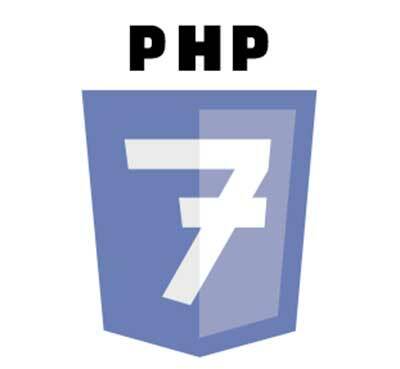 If your PHP 7 is not up to date, you could even be facing a total redesign of your website should the break be serious. For a very nominal fee StormBiz can keep your website and all it’s components up to date and functioning at maximum. 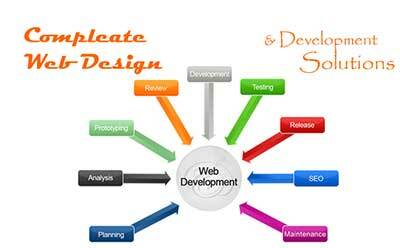 It would be well worth the investment to avoid all unnecessary breaks and hassles with your website. While you take care of your business, let StormBiz take care of your website. We will relieve you of that headache of not knowing if or when your website is going down due to no maintenance. StormBiz offer you a monthly Joomla Management Package at a minuscule price to ensure your website is always compliant and all apps are up to date, which will prevent your website breaking each time an app is upgraded. 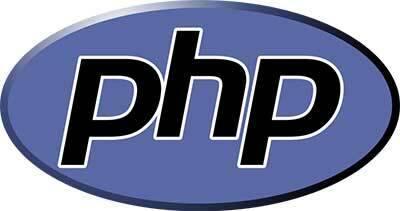 We also install security software and website monitoring software to ensure your website is always live. Small Business"I have a small business with just a couple of employees and I don’t think my product can really be sold online. Do I need a web site?" In this day and time, there is very little that can’t be sold over the Internet. There are over 20 million people shopping online, buying everything from movies to cars to real estate property. Research predicts that revenues will be over $200 billion in 2004 and will grow at a rate of 30 to 50 percent over the next few years. These numbers alone should be enough to persuade you that you and your business should be online. Regardless of whether you sell your product online, you should at the very least have an online presence so that customers, potential employees, partners and even potential investors, can easily and quickly find more information about your company, the products and services you have to offer, as well as how to contact you. Website RequirementsBut Can I Afford a Web Site? Given the competition and current market trends, you can’t afford NOT to. Think of your web site as your new marketing tool, which, when applied correctly, will generate a return on investment. Your competition is probably already online, and you need to use every possible avenue just to keep up. You should look at having a web site as an investment, in you and your company’s future.So whatever time or money you currently spend on marketing, supplementing it with a web site is probably a good idea. Your site will help you expand geographically, and compete on a much larger scale. One of the most wonderful things about the Internet is that it has helped to level the playing field when it comes to competition with the bigger companies. With a professional looking web site, your small business can project the image, and professionalism of a much larger company. It’s also a good signal to potential customers that you take things seriously. Taking credit card orders over the Internet is quite an investment, especially if you don’t already have a merchant account. There are several e-Commerce solutions that can be custom-built for you that use payment gateways such as PayPal, which only requires a bank account, and an email address. Customers can pay you through their credit card, or even their checking account, and it’s a great solution if you’re looking to test the waters. To be taken seriously, it’s not enough that you simply have a web site, but you must have a professional looking web site. Many customers now search for information online before making a purchase; your web site may be the first chance you have at making a good impression on a potential buyer. If your site looks like it was designed by Uncle Bob, your chance of making that good first impression will be lost. No matter what size your business is, and even if you're not planning on selling online, a well designed web site is essential for any business. 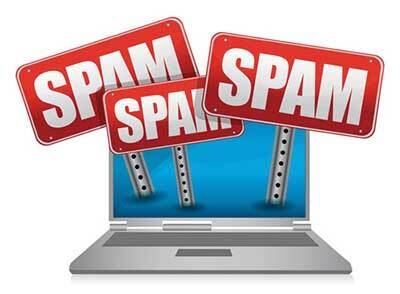 If you don’t have a web site, you’re already losing business to companies that do. For more information, or a free quotation, please do not hesitate to contact us. New Online BusinessIf you are just starting a new online business, there are many things to think about. One of the main things to consider is, how much you should spend on search engine optimization. The decision you make is imperative for survival in a web-driven world. It is therefore NOT an “if” question. It is a must for success. The big question therefore is, how much should you spend? You need to make that decision before you launch your online business. Please bear in mind that the answer is probably different for everyone, the fact remains, that investing in Internet marketing is sometimes the only way to drive new customers to your website. You need to have an Internet marketing budget from the start, or you may find that your website makes very little for you, even though it should. How much to spend on SEO depends on many things, including your competition, your SEO opportunity, how much you need to set up, and how much work you are willing to do. You need to speak to a real professional in the SEO field, as there are a lot of factors to take into account. If you have a big opportunity to generate a lot of new customers from search engines, it is logical that you need to invest more into SEO. If, however, you have a relatively small market, (not many people searching for your product or service), then you would be best advised to limit your SEO budget. Generate More CustomersIf you have a larger market size, it means you will be facing more competition, and need more SEO and marketing. Also bear in mind that if you are only targeting your town, you will have less competition than if you are marketing country wide. There are many factors to consider, and talking to a professional SEO expert is the best way to go, as they have the experience and expertise, to take your business to new heights. If you would like to discuss your business requirements, or would like a free quotation, please do not hesitate to contact us today.